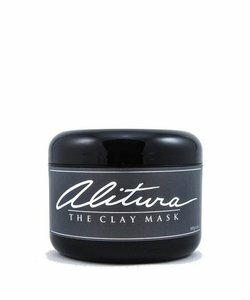 Want to buy Alitura Naturals? 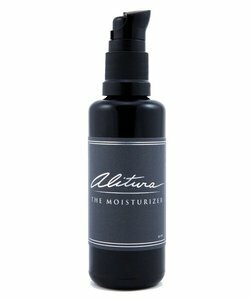 The name Alitura Naturals is derived from the Latin word alitura, which stands for nourishing and nurturing. 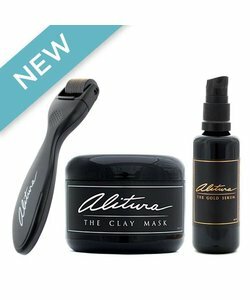 Alitura Naturals natural skin care products are developed by model and professional baseball player Andy Hnilo. After being the victim in a heavy car crash in 2011, he researched all food-related possibilities that could accelerate his recovery. 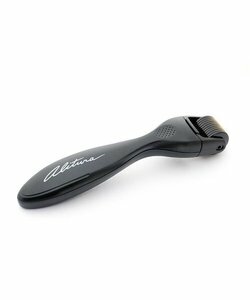 He used his knowledge on food to develop a range of skin care products. Being a fashion model, his face was his unique selling point! After going on air at Bulletproof Radio to talk about his extremely fast recovery and his skin care products, Andy decided to share his products with the rest of the world. 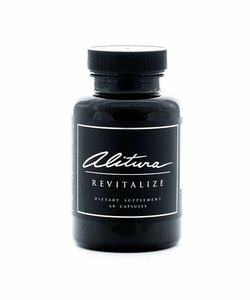 With the help of Dave Asprey, Andy founded his company Alitura Naturals. 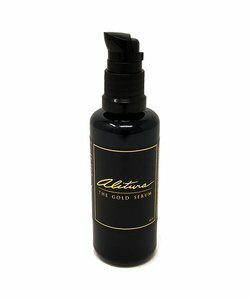 Alitura Naturals products are aimed at the nourishment and care of the skin, using the best natural ingredients available, without adding any chemicals or GMO products. The ingredients chosen have been in use for centuries by old cultures for various purposes, but are now applied to external use for the nourishment and detoxification of the skin as well as the rest of the body.